A vegetarian does not eat any meat, poultry, game, fish, shellfish or crustacea, or any slaughter by-merchandise. 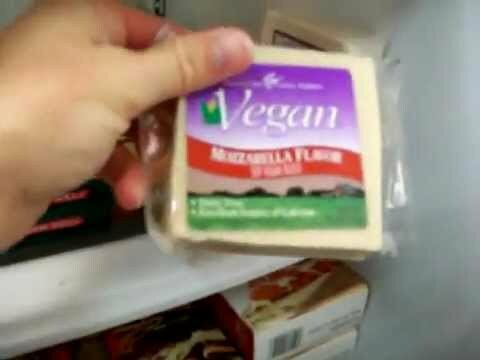 I was so upset that Sainsbury’s decided to get rid of the vegi version of their difficult cheese..its usually us vegi’s that suffer!! Hi. You may well also be interested to know that Morrisons are undertaking a vegetarian pasta cheese, at £2.30 for a 200g pack.